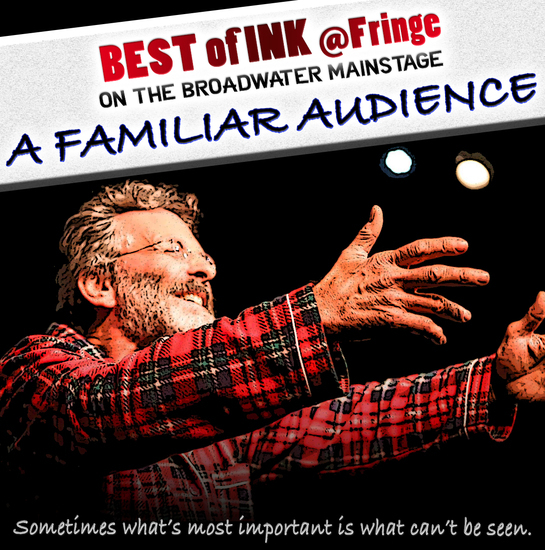 Hollywood Fringe - a familiar audience -the best of ink @fringe! Two fantastic short plays connected by the theme of “love of the unseen.” I don’t want to ruin the surprises of the shows, but the twists in the sweet “The Porch Swing” and the bittersweet “This Almost Joy” hit you right in the feels and in all the ways good theatre can. Check out these great winners from 2 Cents Theatre Group’s annual InkFest!